check out the new video of our good tune called „Not your hostage“ – it’s just a few hours old and waits for you to watch it! The beautiful landscape you can make out in the pixel-dust is the Scottish Highlands, somewhere inbetween Loch Ness, Kyle of Lochalsh and some fancy whiskeys in the remote youth hostel. 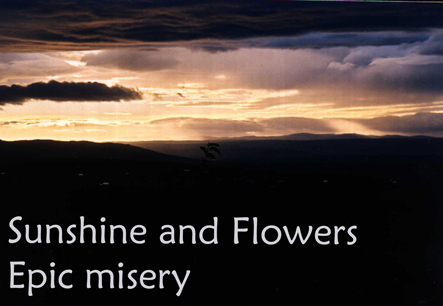 A great day and a great place to shoot a video for a suicide song. Posted by herraheri in Herra the Heri, M. L'éléphant. Yes, my dear friends. It is as I always thought. But now I have the ultimate proof. Long enough the world laughed at me and my theory that there is a special power in beavers that heals the human body and its soul from strange hauntings. 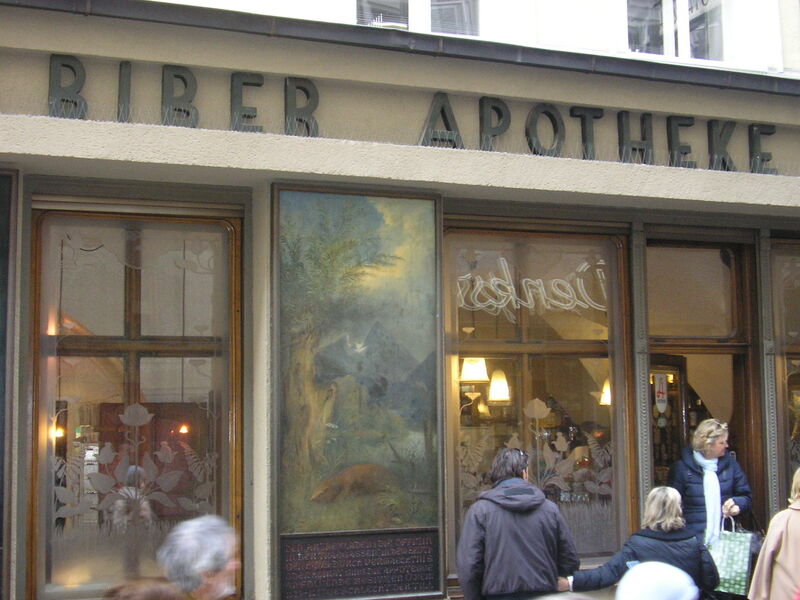 In deed – my mind can come to rest as I discovered the notorious beaver pharmacy in the Austrian town of Salzburg. The legend says that the fame of the pharmacy is based on the ill-famed Bibergeil – a kind of secret distilled from beavers which is said to have most healing powers. Of course, I bought some beaver-stuff myself accompanied by some most delicious Austrian sweets (whose name is somehow bound to a famous composer of classical music). Oh – they taste so delicous.